The word "Ayu " means Life and Logos means science, or logic, or wisdom. Hence Ayulogy means the science or wisdom of living a healthy and fulfilling Life !! During your visit to this website, you will be able to learn more about Ayurveda, its fundamental principles, its various treatment modalities,. You will also learn how you can stay healthy and enjoy a fruitful life. 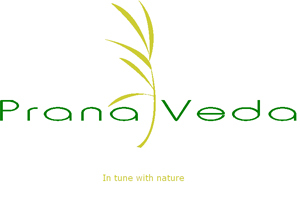 We are Ayurvedic physicians and Facilitators of Education in Ayurveda & Yoga.